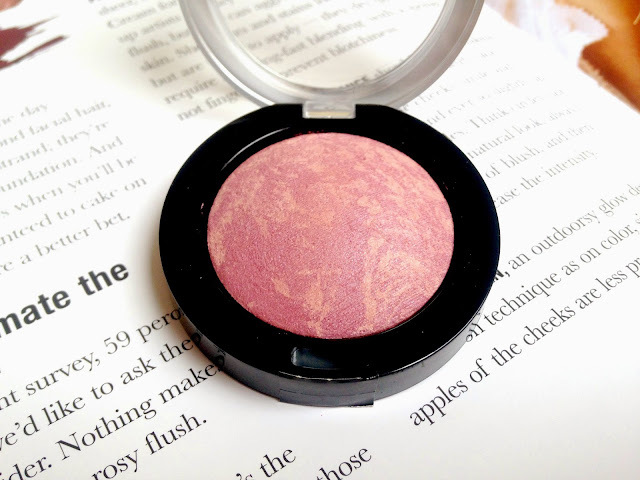 Say hello to my new obsession, the Max Factor Crème Puff Blushers. There are eight in the range and I need to own them all! The baked marble blushers are housed in a pretty packaging with a gold rim, the clear packaging allows you to see the blush through it so it makes it easy to grab the one I am after while getting ready. They’ve been hailed as a dupe for the Hourglass Ambient Lighting Blushes, which I haven’t tried but I can assume that they are quite similar, apart from the hefty price tag! The Max Factor Crème Puff blushes retail for an amazing £8.99. The shades I have are Lovely Pink, which is a soft baby pink that is perfect for pale skin. Seductive Pink is a deeper pink than Lovely Pink but also great for pale skin. 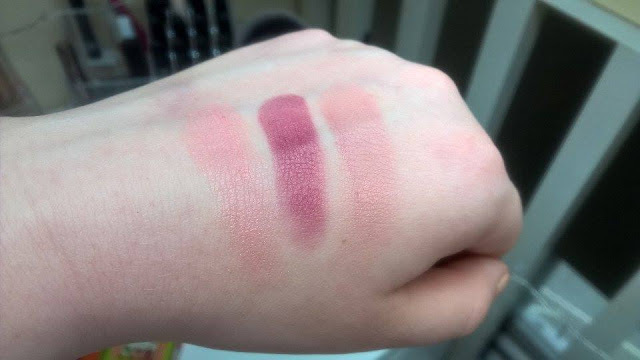 The last shade I have is Gorgeous Berries, this is the deepest most pigmented of the three so I have to be careful not to overdo it. I do love the shade nonetheless. My favourite part of these blushers is that they are so glowy and sheeny on the cheeks without being ridiculously glittery. The formula is so buttery and it blends out effortlessly. If you’re looking for a new drugstore blush then check these gorgeous ones out! 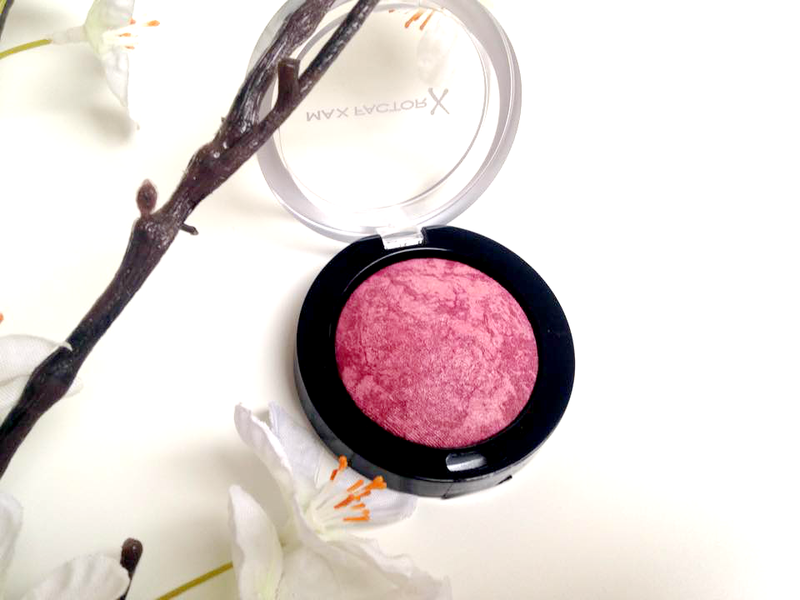 Have you tried any of the Max Factor blushers?